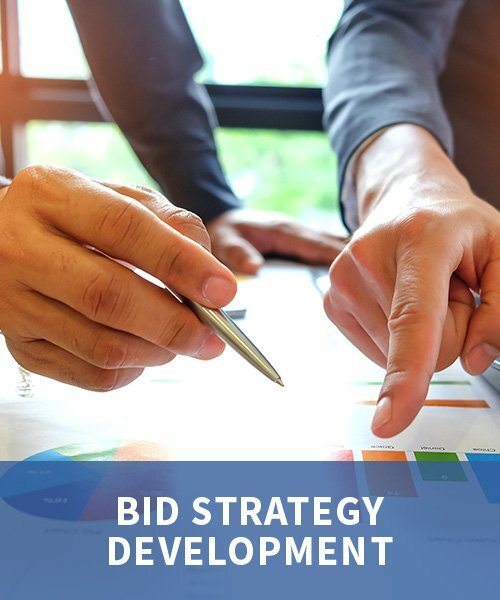 Joined AM Bid in September 2017 bringing ten years’ experience in bid writing and management of all stages of the bid life-cycle. 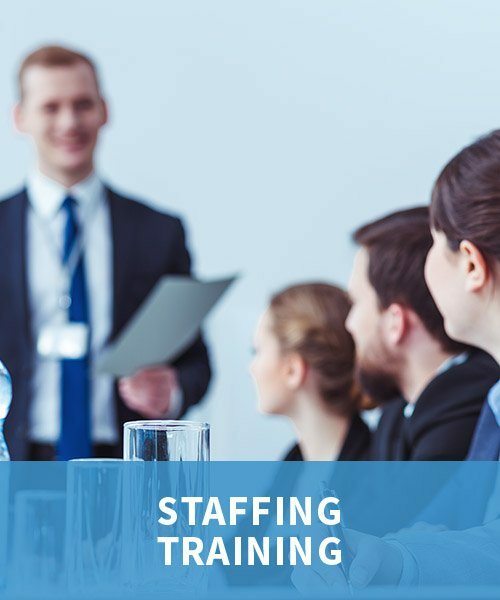 Has extensive experience in Professional Services tenders, having held senior management roles in Legal and Recruitment bids, delivering innovative proposals and tender responses. 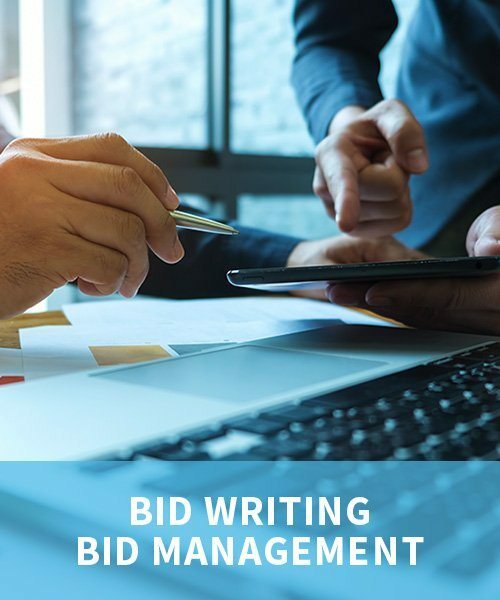 Possesses a strategic bid knowledge, commercial acumen and advanced level bid writing skills. Chris has a drive to deliver quality bids and understands how to match an organisation’s services to the buyer’s specifications and values. 10 years+ experience of leading bid teams to over £200m of contract wins (in public, private and third sector markets). Tripled bid win rates and implemented a new bid culture at a previous firm. Speaking at national conferences and bidding events.